Since AURELIS is about rational depth, ethics is important. 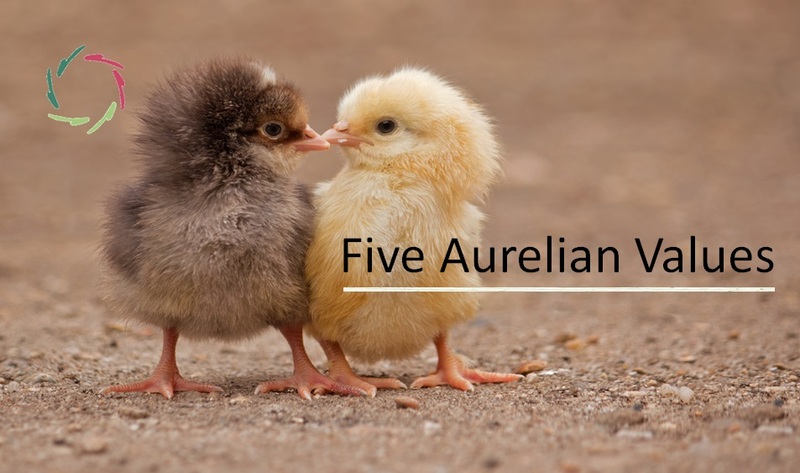 This comes in the guise of 5 ‘aurelian values’: openness, depth, respect, freedom, trustworthiness. Open communication towards one’s deeper mental layers (nonconscious, subconceptual) and from there on towards others and the world. 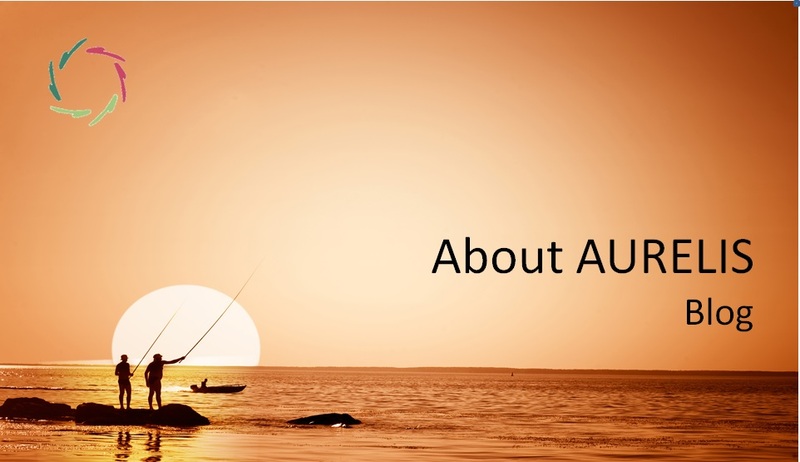 AURELIS makes use of autosuggestion in all openness. Compare this with a placebo that by definition is only ‘active’ under the guise of something else. This is the opposite of openness. In AURELIS, change is from the inside out – open to what emerges from deep inside. AURELIS aims to ‘reconnect with the deeper self’. This points to the importance of appropriately taking into account the deeper layers of yourself. The nonconscious is not a kind of Freudian cesspit unless it is made so through unfortunate circumstances. Communication is more from one total person to the other total person. In becoming more complete persons, both will become more sensible to the depth in the other. As a result, they will be able to see the world through the depth in the other. … in full respect to oneself and to others as total persons, including the nonconscious – making sure that rationality and poetry are involved. Respect is about understanding that someone or something is important, serious, etc., and should be treated in an appropriate way. Your Self deserves respect. The other deserves respect. The universe and everything in it deserve respect. AURELIS believes in the basic goodness and inner strength of the free individual as a total person – provided he gets the right support: no coercion, intense invitation. The deeper self does not want to be changed, but is eager to change – on condition that sufficient freedom is given. AURELIS is 100% non-violent in intention, providing a garden in which freedom can fully blossom. Science is also important in this. Medical science is itself still in progress. 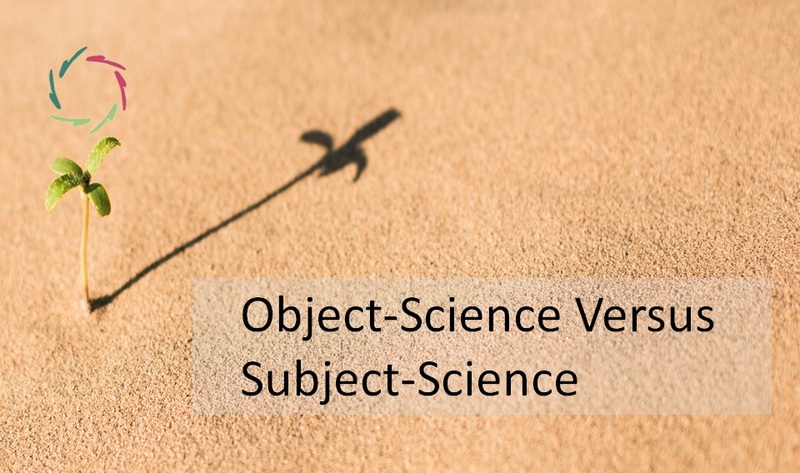 Trustworthiness lies in doing one’s best, taking difficulties as they arise, even in the occasional need to put present-day science into doubt while thinking about how future science can become better. Note that this is not an ethics of do’s and don’ts. 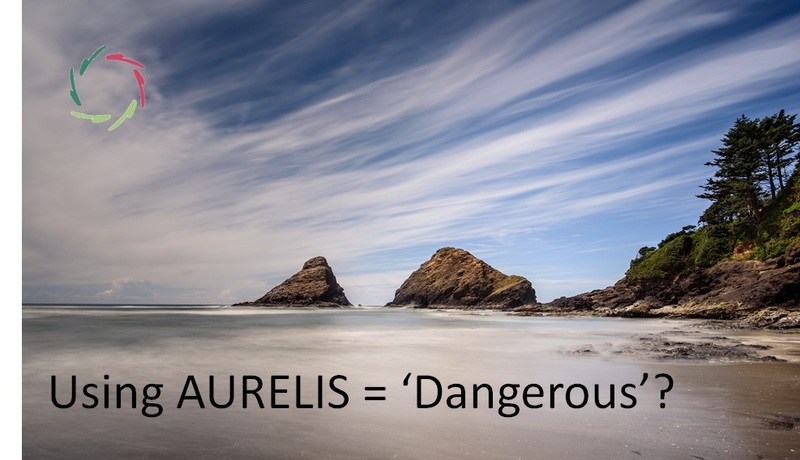 AURELIS is invitational, (auto)suggesting a direction to inside in a way that is meant to bring out the best of a person, through a natural flow with (the intention of) the best possible support. a change to the best interest of yourself and others.